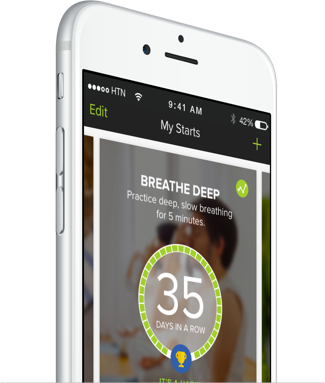 Trying to get healthier can feel overwhelming, but Streaks for Small Starts™ changes that. 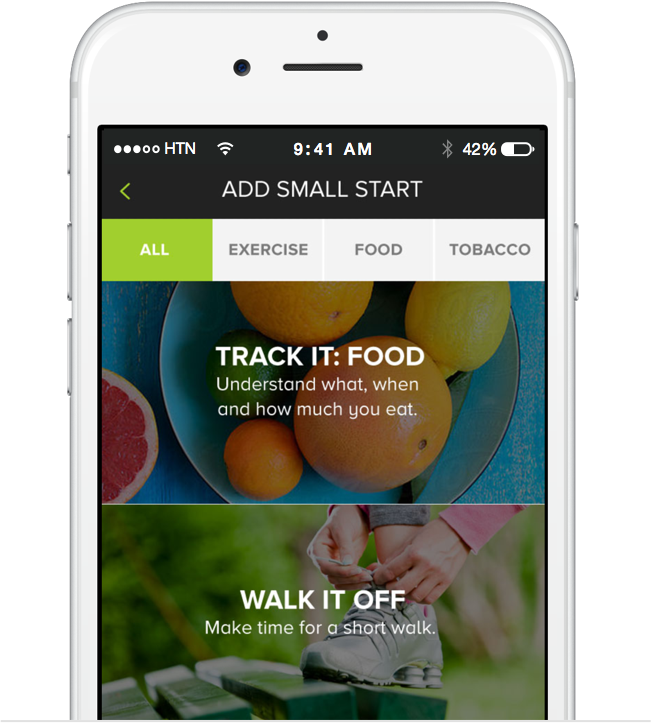 Streaks for Small Starts is our free app, made to help you make easy, healthier choices every single day. That’s what Small Starts® are: simple, daily actions that can add up to big streaks of success. And the app is now more social than ever. 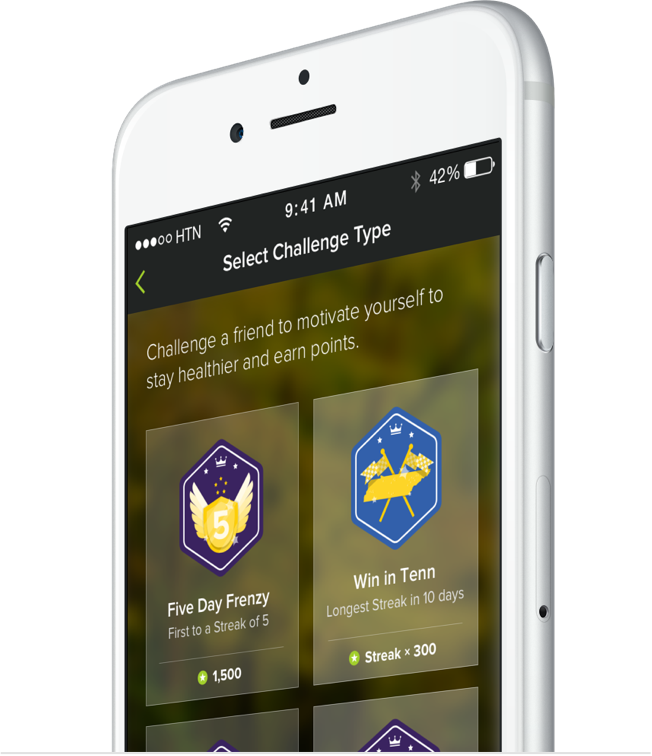 Find friends, challenge them and play your way to a healthier state. Game on! Pick a few easy, healthy actions you can do every day. Choose things you’d like to make into healthy habits. Do your Small Starts daily. 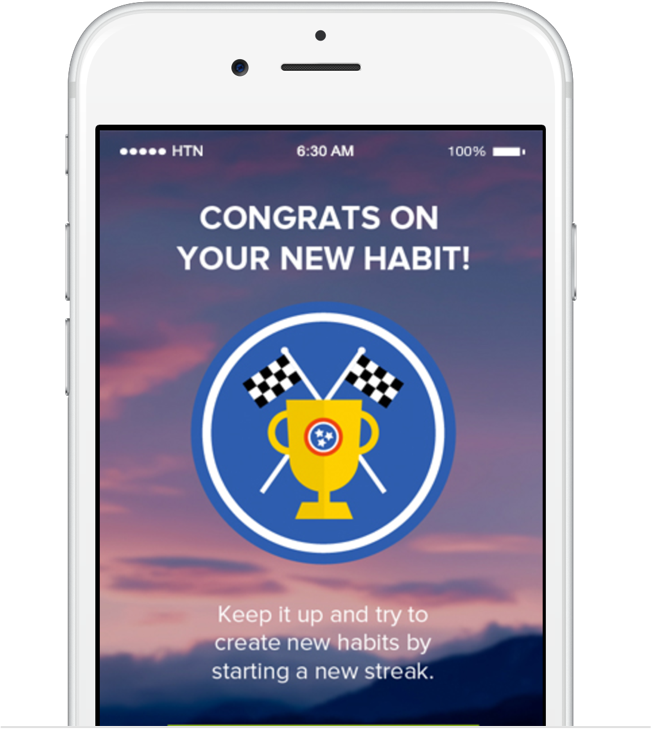 Build a streak and see how long you can keep your streaks going without missing any days. 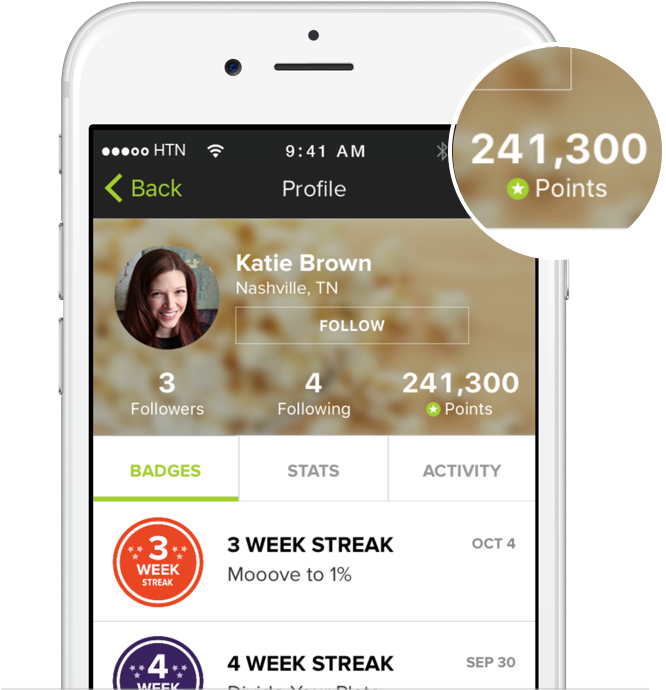 Earn points for daily check-ins, winning challenges and more. Use points to patch broken streaks and show off your success. Use your activity feed to see how your friends and other Tennesseans are doing in your activity feed—and high-five them while you’re at it.